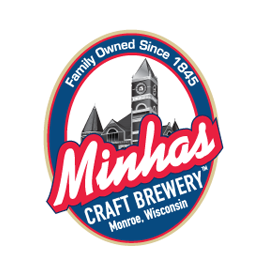 Minhas Craft Brewery — What is There to Do? You might have heard that about Minhas Craft Brewery and the brewery tours that we like to offer to people like you. If you are a beer connoisseur or simply a beer lover looking to have a great time, then we definitely encourage to come pay us a visit. 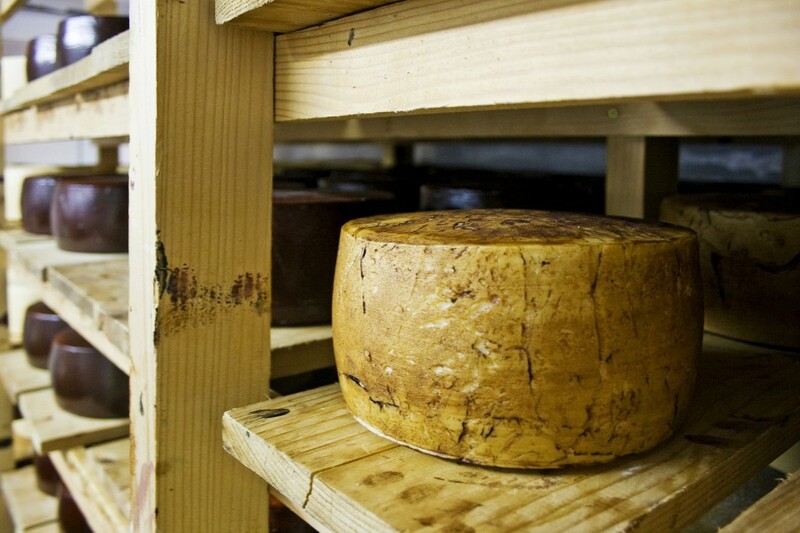 Of course though, before making the trip to Monroe and going on one of our guided tours, you might be wondering what exactly you will gain from it. Aside from free beers (yay!) a tour around our craft brewery will give you the opportunity to learn more about craft beer in general and how the latter is made. If you don’t know anything about craft beer or worse — if you’ve never had craft beer, then this is the perfect chance for you. Our brewery tour is constantly ranked as one of the most exciting things to do in Monroe and as one of the best brewery tours in Wisconsin. You will also have the opportunity to learn more about the history of this distillery — one of the oldest in the United States. Plenty of interesting people have run this brewery in the past and every single one of them has left their share of fascinating stories for us to tell!